(Meaning of this song is please playing the dotara efficiently because beautiful leady Kamala is dancing. By observing her dance the farmer has forgotten to cultivate the land). This is an example of famous folk song of Assam which is commonly known as Goalpariya Lokgeet. It is a folk music of undivided Goalpara district of Assam, sung to traditional lyrics. Love and devotion are the primary theme of these songs. There are various subgenres of this music that differ in the musical mood and themes, of which the bhawaiya and chatka are principal forms, beside moisal and maut songs. These songs are often sung in chorus, but they are suited as solos sung to the solo accompaniment of the dotara (a traditional musical instrument). PadmashiriPratimaBarua was regarded as the queen of Goalpariya Lokgeet. She was the daughter of the royal family of Gauripur Barua Zaminder. 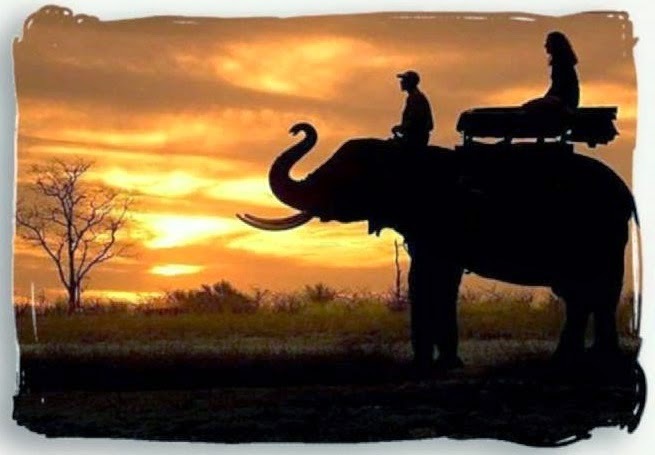 Her father, Prakithesh ChBarua, was a famous elephant hunter of Asia. And her uncle Pramathesh ChBarua was the matinee idol of the Indian Cinema. The most crucial point in Pratima’s life came when Dr. Bhupen Hazarika visited Gauripur in 1955 and attended a Jalsa (a function) organised on social occasion, the shy young Pratima sung some Goalpariyalokgeet in that occasion. Dr. Hazarika was highly impressed and predicted that this voice would definitely take GoalpariyaLokgeet to great heights. He presented the Goalpariya songs in his film “Era Bator Sur”. Later on Dr. Hazarika sung duet song in Goalpariya language with PratimaBarua. Pratima Barua was awarded the Padmashiri and Sangeet Natak Akademi for her pioneering efforts in popularising Goalpariya Lokgeet. These songs are usually sung by low social category of people such as, farmer, fisherman, Maut (elephant care taker) etc. Thus initially the civil literate society didn’t recognize the Goalpariya Lokgeet as a part of ethnic culture. Rather they considered it as the culture of the illiterate labour class people. Princes of Gauripur Barua Zaminder Rajkumari Niharbala Baruani for the first time recognized the cultural value of these folk songs and she desperately came forward and learnt folk culture from so called low category of the people. She learnt the style of singing, dancing and other important aspects of the folk culture. As for instance, Kati Puja songs, Kusan songs, Bishahari songs etc. In order to attract the attention of the literate people and the intellectual society she wrote about vibrant aspects of the Goalpariya folk culture in different papers and magazines. Pratima Barua followed the footsteps of her aunt Rajkumari Niharbala Baruani. 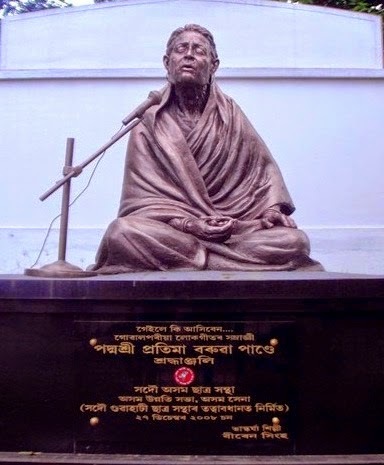 Intellectuals of Assam considered GoalpariyaLokgeet as a mere Bengali folk songs but Dr. BhupenHazarika recognized it as a distinct song of Assam and coined the name Goalpariya Lokgeet. In undivided Goalpara district it is commonly known as DeshiGan. PratimaBarua in her entire life performed the Goalpariya Lokgeet in different public gathering, All India Radio, Television and of course in Cinemas.